Looking for a way to stave off those winter chills? Try this delicious and comforting recipe for Mexican hot chocolate that’s sure to warm your insides and put an instant smile on your face. 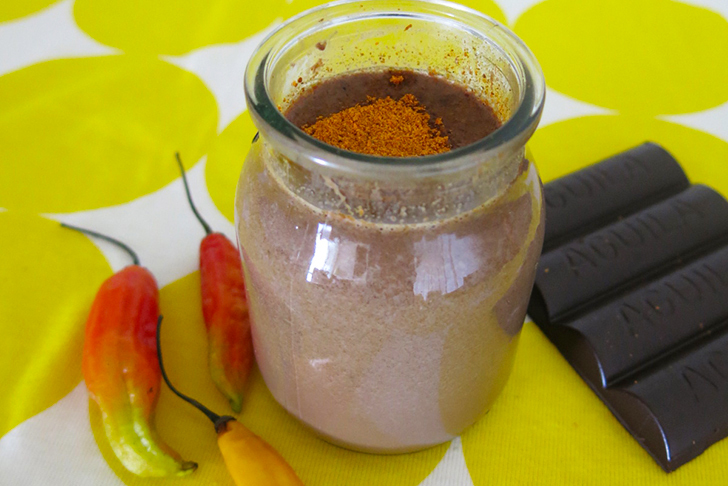 Made with vegan ingredients, this decadent hot chocolate is easy to whip up and has a delightfully spicy kick thanks to the addition of cayenne pepper. Read on to learn how you can whip up a delicious batch of vegan hot chocolate in less than 10 minutes.